A news story involving a missing child is enough to wedge fear on the hearts of any parent. For Mohan Prasad Keshri, that nightmare became a reality after his eighteen-year-old daughter went missing in the Khandwa railway station in Madhya Pradesh. The missing Indian girl, Khushboo, is said to have learning difficulties. The missing Indian girl was last seen with her family before her disappearance. This prompted the Keshris to alert the railway police force (RPF) for assistance. Resources were immediately deployed to make sure that Khusbhoo returned to her family safely. This happens to be the third case of missing child reported for the month of May 2016. In this year alone, the police have been solving a total of 63 cases of children who are either missing, runaways, or are kidnapped. The Keshri family were distraught as the missing Indian girl’s inability to communicate properly may have led her to even more danger. 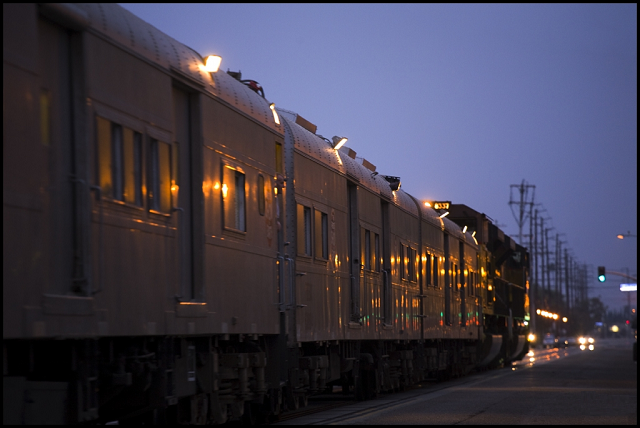 Their worries were later put to rest when the RPF discovered that she had accidentally boarded a train headed to the opposite direction. Police then assisted the young girl so she could board the train at the Nepanagar railway station and return to where her family was. Mohan Keshri is grateful for all the efforts the police had exerted in order to quickly recover his daughter. 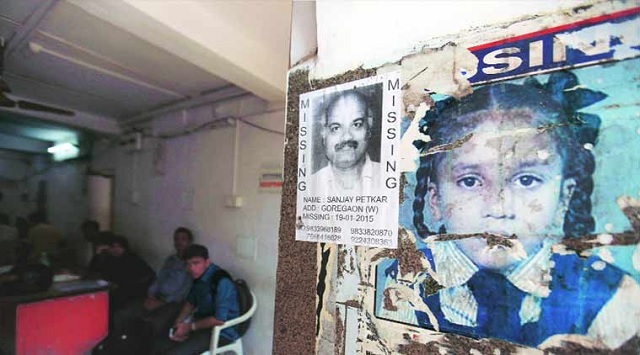 Another notable case similar to Khushboo’s was that of five-year-old Rudra Salokhiya. The RPF sprung into action after the child was kidnapped in Gujarat. The missing Indian girl was later spotted in a train at Bhusawal after investigators narrowed down on her location. 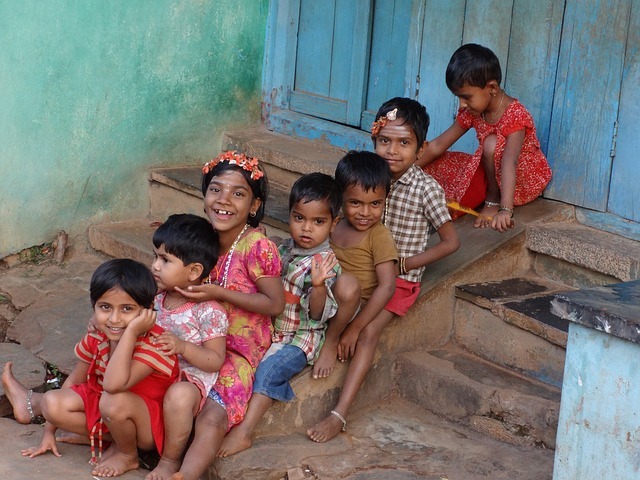 Cases of missing children are considered to be a worldwide pandemic. But it should be noted that not all these cases involve kidnapping. In the United States alone, the National Center for Missing and Exploited Children stated that for the 800,000 cases of missing children each year, only 115 are abducted by strangers. The biggest threat that parents have to face is when a child wanders off, which can happen even under the most eagle-eyed parent. A number of parents have turned to technology to keep their children safe. 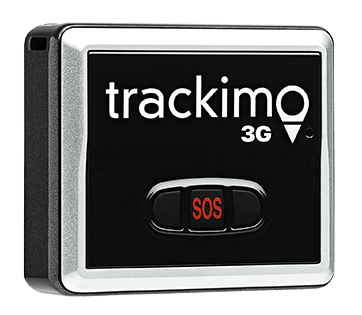 GPS tracking systems like Trackimo have been developed to give parents the convenience of monitoring their children with one click of the button. 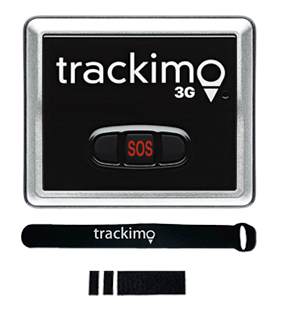 Trackimo provides essential GPS data such as location and movement in its companion app accessed through the user’s mobile phone or Web. 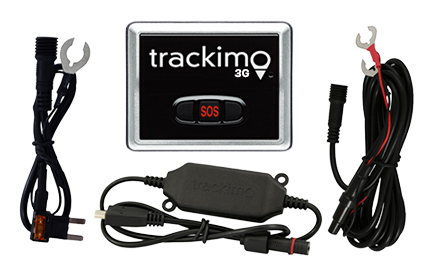 While this service may not guarantee that your child will never go missing, tracking missing kids can shorten recovery time and provide peace of mind.